I was honoured yesterday to be part of the judging team for SASA’s annual competition. 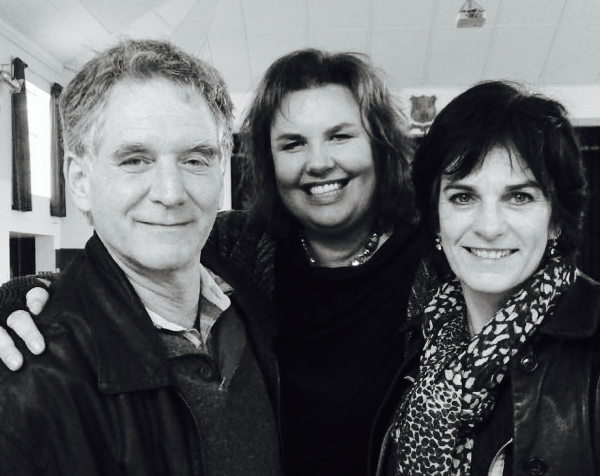 Robert Slingsby, artist extraordinaire, Lindy van Niekerk, gallery owner and I worked all day judging the works submitted for this competition. It was a long and interesting day, but I doubt we worked as hard as all the volunteers and helpers who spent all day running back and forth with the art works to be judged. It was an extremely professionally organised day and the judging system was without fault, and absolutely fair, but I guess thats what one would expect from a society that has been around for 118 years. They have worked out how to do stuff. The exhibition will be on display at Kirstenbosch Gardens later this year.